Bobby H. Macias, is a paralegal at Monday McElwee Albright. Originally from El Paso, Texas, he now resides in Greenwood, Indiana. 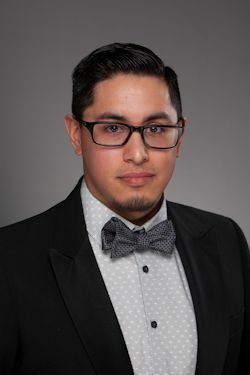 Bobby earned his Paralegal Certification from The University of Texas at El Paso and is now completing coursework toward a Bachelor of Science degree in Criminal Justice with an emphasis in Law and Administration at Indiana State University.